A Catalyst for Creative Thinking Surrounded by change, we are either driven to cope with its effects, or rise to create opportunities from what change reveals. Perhaps the greatest exponent of creativity was Leonardo Da Vinci whose remarkable talents spanned the art's, science, engineering, architecture, ship design and more, and whose achievements included painting the last supper and the invention of the helicopter. 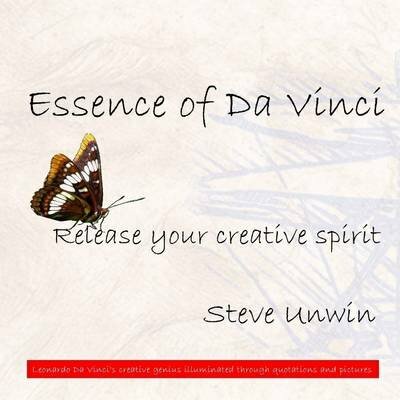 In 'Essence of Da Vinci' we explore the seven key characteristics of Da Vinci's creative thinking through the combination of carefully selected quotations and specially commissioned pencil drawings. The result is an inspirational resource to stir the creative spirit which lurks within us all.